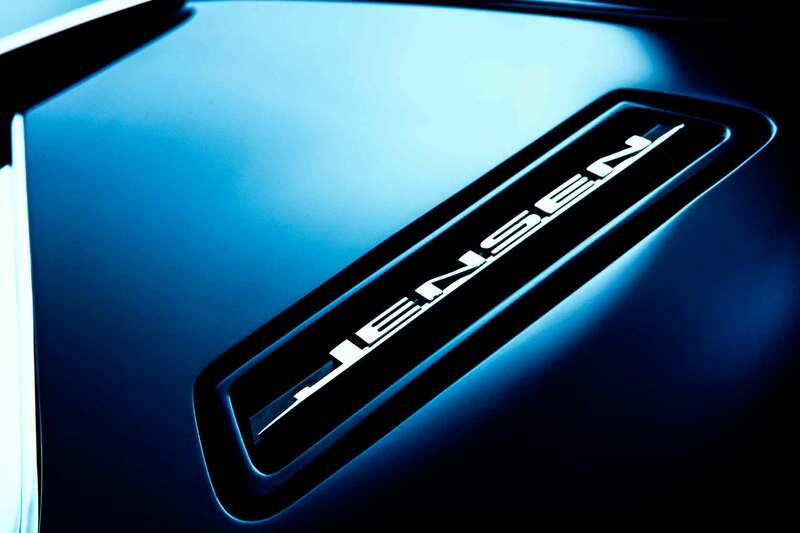 The largest and most prominent Jensen specialist in the world. 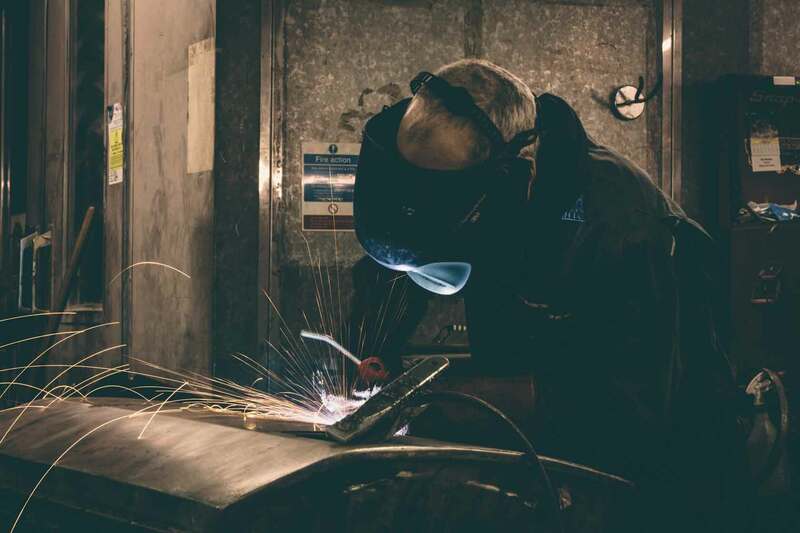 Cropredy Bridge prides itself on building the highest quality Jensen vehicles. All of our cars have warranties, reliability and come with the level of service and peace of mind that you would expect. 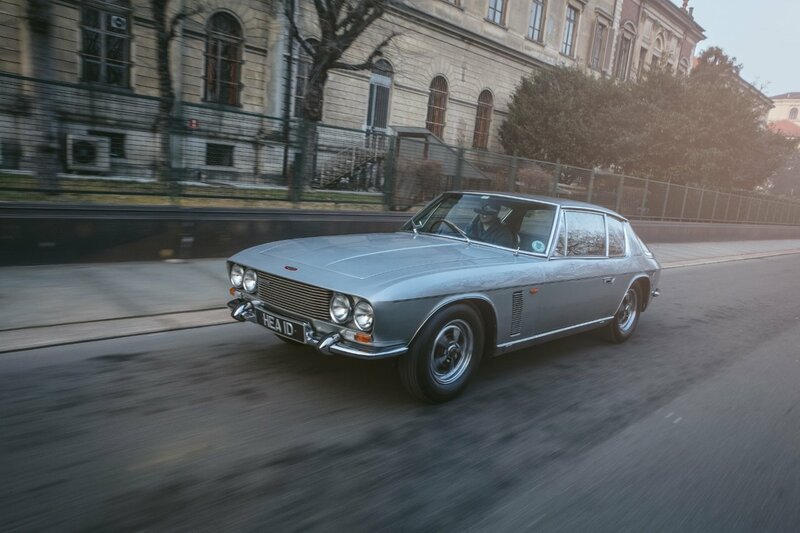 Jensen Interceptor; a timeless piece of motoring history, encapsulating classic cool and modern usability.